Ready to build? 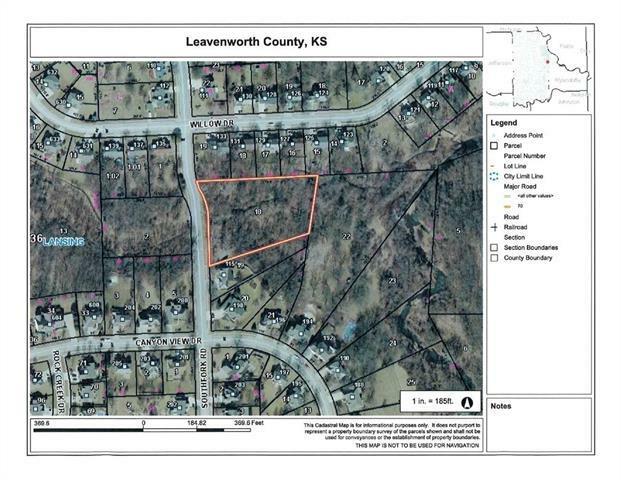 This Lansing, KS lot located in Rock Creek West subdivision is available now! 2 +/- acres to build your dream home. Water meter available. Why wait, call today?! Listing courtesy of Town & Country Real Estate.